The Medical Marijuana Benefit Concert will be held at Wynwood Yard, and Trick Daddy is more than excited to defend the legal status of medical cannabis. Not only do people love Trick Daddy’s music, but also pretty much everything that comes out of his mouth. And this weekend, Trick Daddy will take the stage to share his thoughts on medical cannabis. There will be no censors whatsoever. 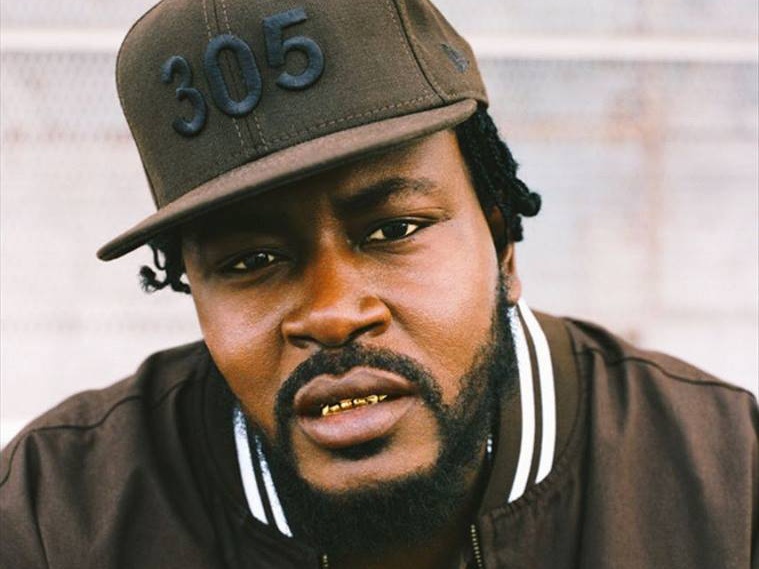 Trick Daddy plans to keep it 100% raw. 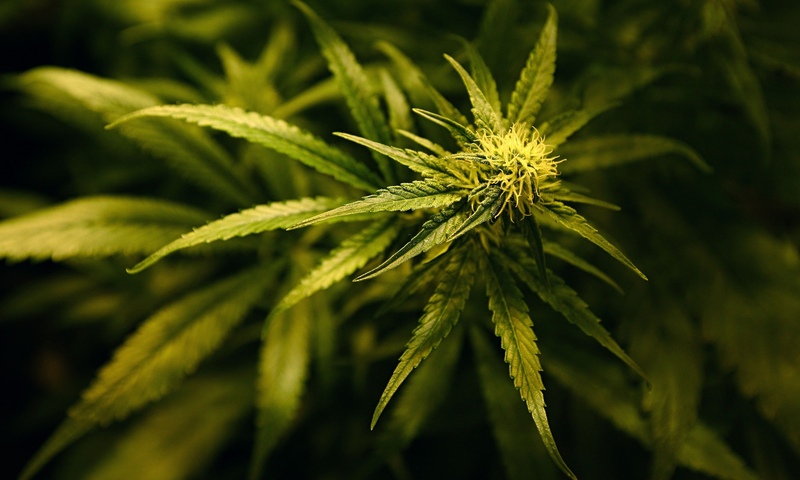 The 19th-annual Medical Marijuana Benefit Concert will be held at Wynwood Yard, and the rapper is more than excited to defend the legal status of medical cannabis in the 305. Life in the 305 is bliss thanks to Trick Daddy and his music. In fact, hearing Trick Daddy speak in general pleases just about everyone. For this reason, he’s the perfect person to stand up for something. And this weekend, Trick Daddy will take the stage to defend medical cannabis. I have to do all that I can do, because ain’t much else that I can do. I have to participate with no strings attached. I don’t need no thank-yous or plaques. I don’t have to be recognized for it. Weed in Florida has been legal since January 3rd. Still, Ploppy Palace Productions, NORML of Florida, and Modern Galaxy TV are hosting the annual event to address current issues. For example, access and free-market availability to Floridians. I have lupus, so I suffer from bone aches and migraines. A lot of the times, I can’t hold food down for long, and I get real tired, weary, and sleepy almost instantaneously. So I just can’t wait to get my weed card. I don’t think weed should’ve ever been illegal. But you know they just figured out a way to make money off the taxes. Alongside Trick Daddy, several other musical talents will be performing as well. The list of performers includes Grind Mode, DJ GQ, Telekinetic Walrus, Tamboka, Nag Champayons, and Rhythm Flo. And as soon as the clock strikes 4:20, Fusik will kick off the event. There will also be a handful of guest speakers, and even live performances by spoken-word poets. If that doesn’t sound like enough, there’s going to be live art from artists such as Anibal Fernandez. Not to mention, several vendors, like Brickell Smoke Shop, will be there supporting the cause as well. In case you plan to attend, the event starts right at 4:20 on Saturday, March 18, at the Wynwood Yard, 56 NW 29th St., Miami. The costs of tickets range anywhere from $15 to $25. Head over to eventbrite.com to purchase yours now.